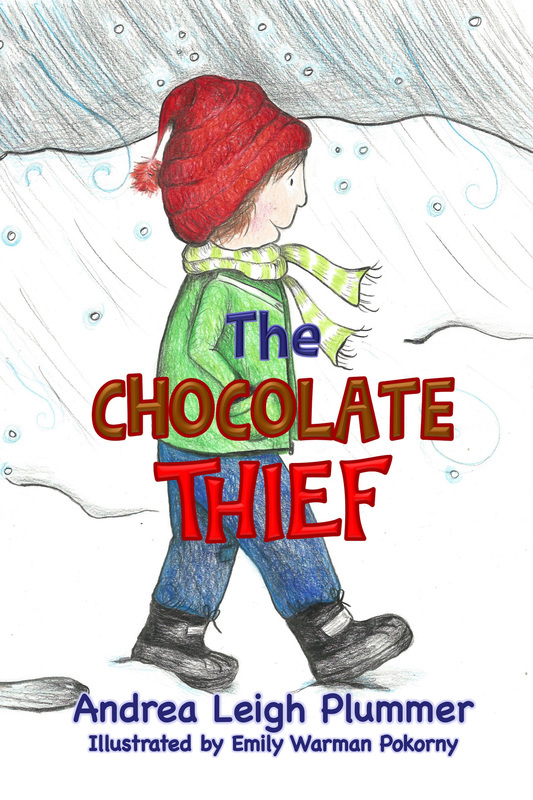 Jack trudges out into the harsh, cold weather to get his mother something she loves. Chocolate. Full of emotion and on a mission, Jack is torn between right and wrong. How will Jack solve his problem? 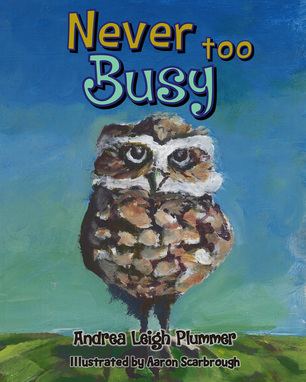 Teachers and book clubs: discussion questions included. ​Momma is always working, but there’s one thing she’s never too busy to do. ​Will I be alone forever? Does anyone even care about me? I am stuck in here all the time. I can’t play. I can’t dance. I guess I’m just green with envy. Envious of what I don’t have. Envious of what I can’t do. ​Pooping is a daily party of life, but for a toddler, it’s not that easy. Stool holding—simply put as not letting the poop come out—is a common issue for many kids. Stool holding can be caused by many things, one of which is fear. Did your toddler fall in the toilet sometime? Did she get constipated once and it hurt really bad? 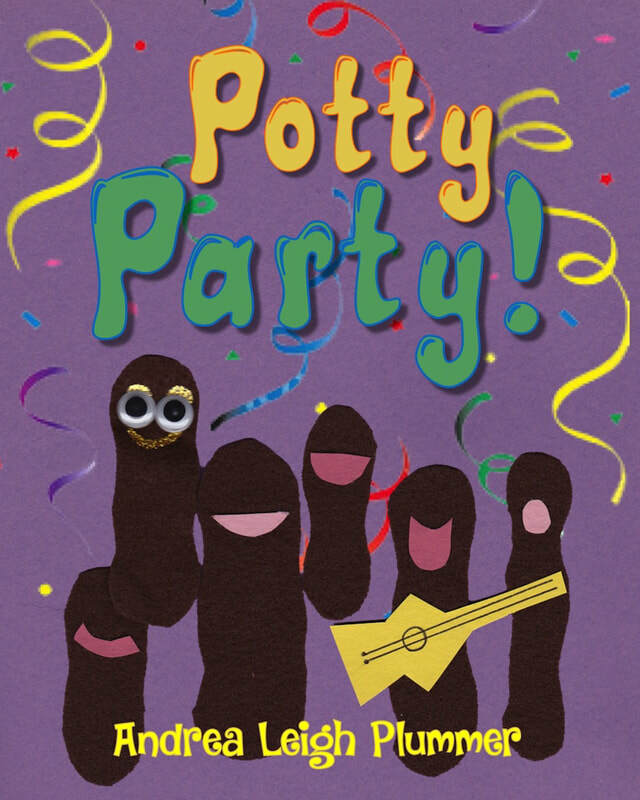 This book explains the digestive process in simple terms that toddlers will not only understand, but will also enjoy, empowering them to send their poop to the party. Because everyone loves a good party! My Daddy is super strong. I bet you’ll all agree. But strong can mean a lot of things. Keep reading and you’ll see. Did you know that you can lose your smile? I didn't. I learned this the hard way when my Grandma died and my smile just went away. My heart was so full of sadness. My mom told me the only way to get my smile back was to find hope. But where do you find hope? 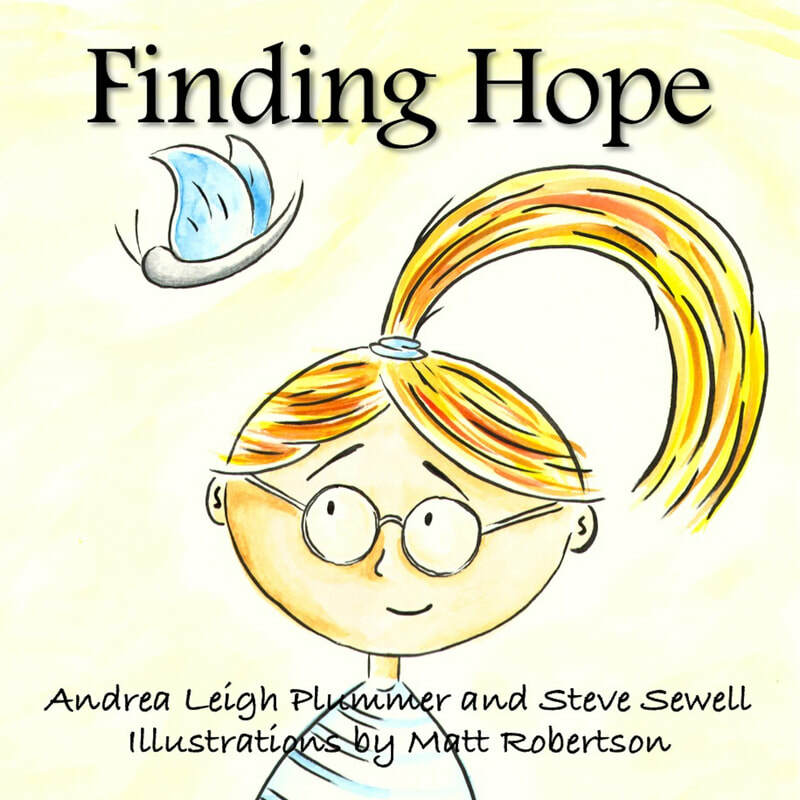 This beautifully written and illustrated book helps children stricken by grief to find reason to smile and hope for the future by remembering their lost loved ones. Where does a child find hope after a loved one passes away? 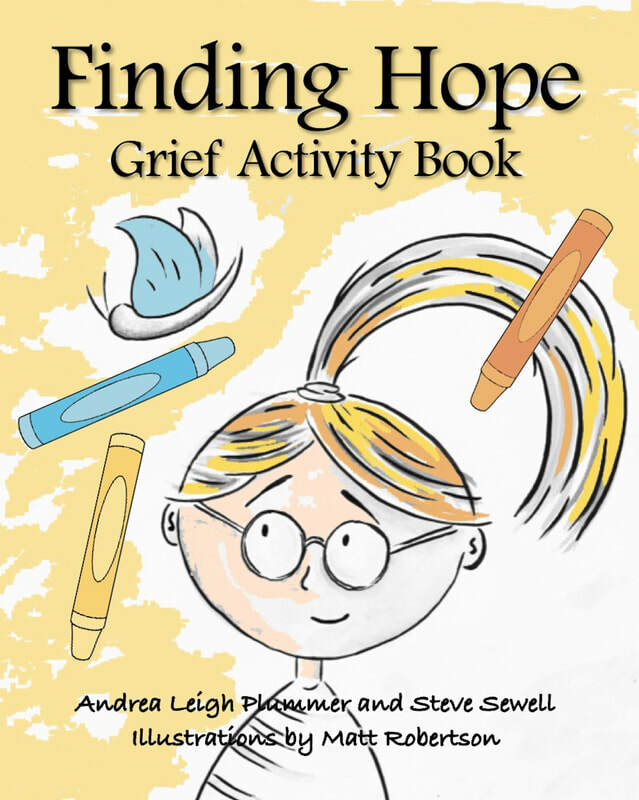 This coloring and activity book helps children deal with their their emotions after a loved one dies and provides instructions for several crafts dedicated to the memory of the lost loved one, be it a family member, friend, or special pet.